Finland is all about the nature and all the beautiful and unique views and all the aspects that are related to of a Finnish nature. Our habits are based on it what possibilities nature has given to us. Finland is the country of thousands lakes and lakes have made us to swim in every time of the year. Finnish weather is cold, so we have been really into Sauna. And the Finnish crazyness must be one of the cosequenses of the weather and being isolated here in the dark and north. We became survivors and that is seen still in our behavior. We are not so good at accepting help, but we can manage even under the hard pressure. Many could describe Finns very unsocial, but in certain situations we appear to be very social and have a great team spirit. The real Finnishness can be seen in public saunas and in an ice hole in winter and on public ice hockey fields. There people gather and talk to strangers and make friends without inhibition. For example in this photo you can see me playing ice-hockey with a bunch of strangers. It was really fun and we spent several hours there skating and playing. 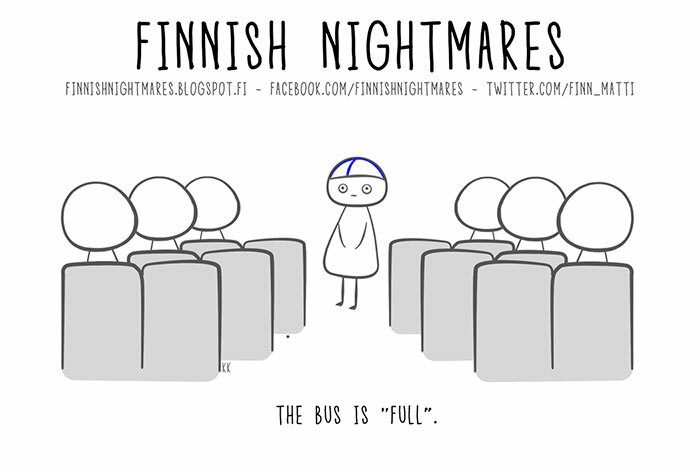 Want to get to know some Finns? Go and get skates and go ice-skating or get your swimsuit and hat and try some ice-swimming. You might be surprised. Finland is the home to many lakes, forests, and most metal bands in the world per capita. It is fair to assume that these are connected as folk melodies and instruments are a very common asset and nature an equally common source of inspiration and lyrical theme in Finnish metal music. 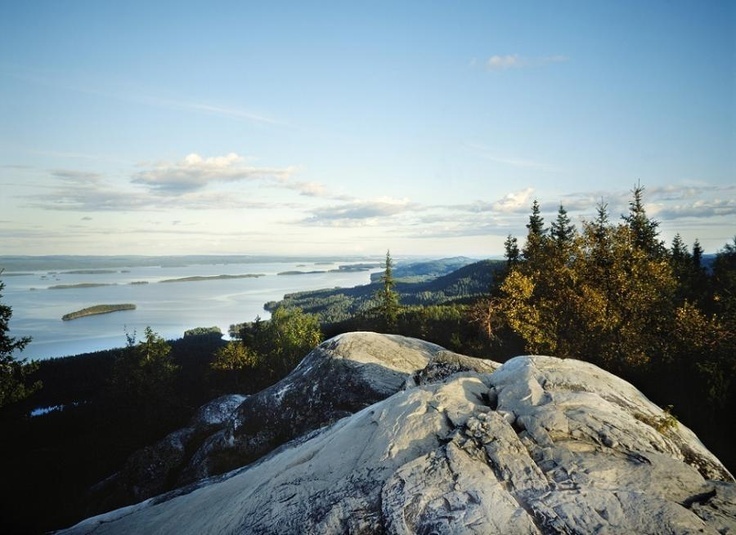 I think the phenomenon has its roots in Finns being a very down-to-earth people with a close connection to nature, as only some decades ago most of the population lived in the countryside. 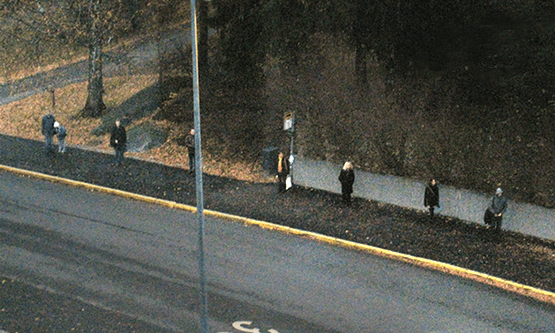 It is a common misconception that Finns are a very depressed people. Statistically they’re not. I think Finns just appreciate their personal space and only speak when they actually have something to say, and this might give the impression of a very reserved people. When talking about Finnish music, most of it, maybe excluding hip hop which I know nothing about, does sound more depressive than the international hits. That’s why I think metal suits Finland very well. Finland’s black metal scene is also very interesting and deeper underground than that of the more commercially successful Norwegian cousins. To get you to the mood: put this track on, imagine yourself on a finnish summer cottage on a lakeside and continue reading. As a sport in Finland we carry our wives. There is even world championship race of wife carrying kept here. Race is kept in a track modified to meet the standards of Wife Carrying Competition Rules Committee. Track is 253,5 meters and the wife carried can be yours or someone elses. (If you’re brave enough it can even be your neighbours wife!). Wife also must meet the standards of WCCRC: she has to be at least 17 years old and weigh over 49 kg (~108 lb). The contestants run the race in groups of two couples, and the winner is the couple who has the shortest time. To make the race more interesting for everyone there is also awards for most entertaining couple, best costume and the strongest carrier. T he culinarities of Finns. You may have heard of the strange recipes of Finnish people, which include rye bread, salty liquorice and mämmi. Mämmi is sweet traditional Easter dessert in Finland. It is traditionally packaged in birch bark bowls, called rove or tuokkonen. It can be consumed with or without cream and sugar, both of which give mämmi a little bit sweeter and more dessert like taste. In Finland you have this rare thing called ’Every-mans-right’ which gives you right to enjoy Finnish nature to the fullest. It still does not mean you can do whatever, where-ever. It gives you a possibility to go camping, go fishing with a fishing rod or jig and during your visit to the wilds you can also eat some berries! But you must know that there is limits to these rights , so you better make friends with the Finnish people first so they will tell you the basics.